Ottawa, Ontario – August 30, 2018– Ringette Canada today announced the hiring of Kelsey McIntosh as Technical Director. Kelsey will join the Ringette Canada team on September 24 and will be responsible for leading the development and implementation of player, coach and official pathways. Specific areas of responsibility and involvement include coaching, officiating and player development, rules and safety, technical requirements in Ringette Canada competitions, and technical requirements in international growth. 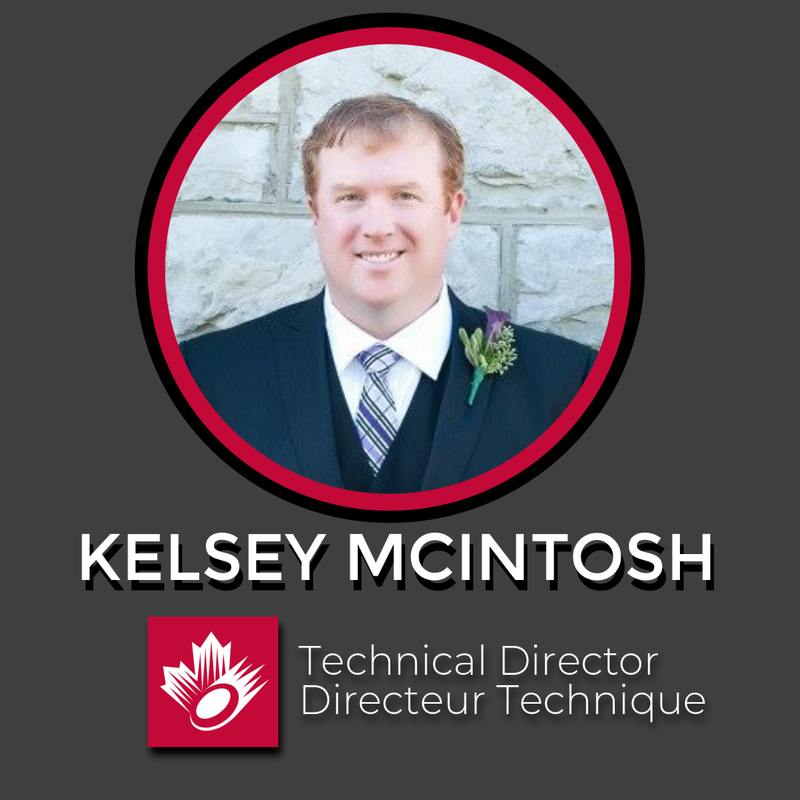 Most recently, Kelsey worked as program coordinator for Baseball Canada and was a key leader and driver in the implementation of various national Long-Term Athlete Development (LTAD) driven programs, as well as Baseball Canada’s coaching and officiating management systems. From 2001-2010, Kelsey’s role as a multi-sport Executive Director with Sport PEI gave him important insight and experience through the lens of a Provincial Sport Organization (PSO). In his role as Executive Director of Ringette PEI, Kelsey developed an understanding and appreciation for ringette and its stakeholders. Ringette is a Canadian sport that was invented in 1963 in North Bay, Ontario by the late Sam Jacks. There are currently over 30,000 players on nearly 2,000 teams across Canada, with over 1,500 officials and nearly 8000 coaches. Internationally, it is played in more than a half a dozen other countries around the world. Ringette has been designated a Heritage Sport by Sport Canada and as part of the Sport for Life movement, ringette is well advanced at adapting Sport Canada’s Long Term Athlete Development model. As a proud member of True Sport, Ringette Canada is committed to sport that is values-based and principle-driven. For more information, please refer to the Ringette Canada Web site at www.ringette.ca.